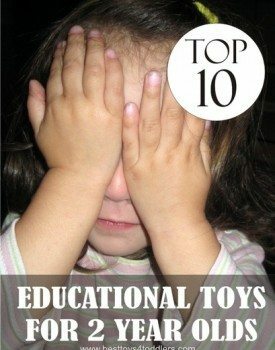 TOP 5 TOT HACKS of 2014 - Best Toys 4 Toddlers , in this article you can find 8 ways to survive this stage and save your sanity! 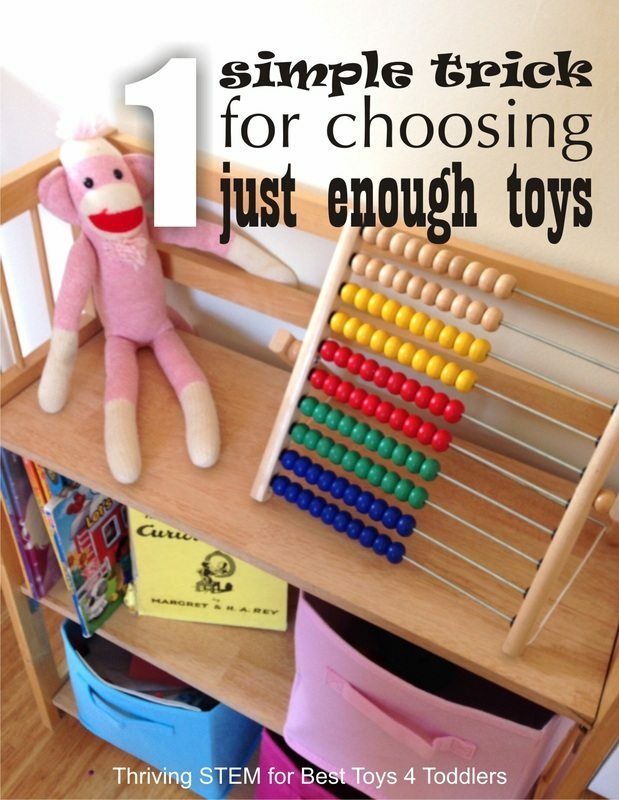 We have gathered 10 ways to get more fun and less tears during bathtime with toddlers! We all have been through time when bath and, specially, hair washing have been a dread! 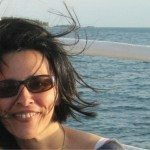 Hope these hacks will assist you too! 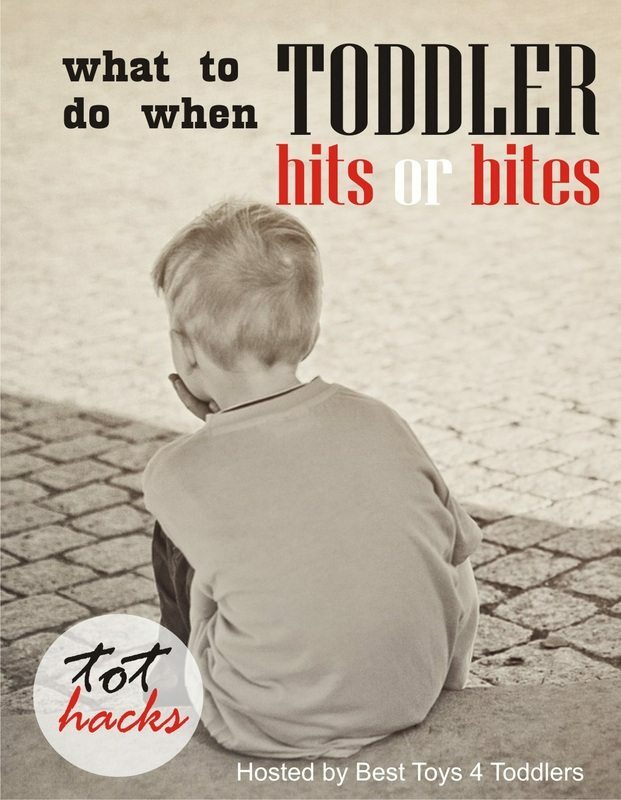 They are known as hurricane or tornado toddlers! You know the type: comes in and out of a room in a blink of an eye, leaving everything like a hurricane went through! 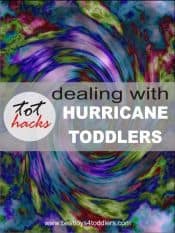 Here are several tips how to deal with hurricane toddlers. 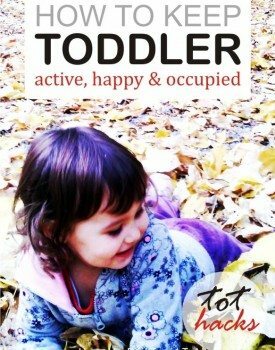 You might wander which tasks / chores you can give to your toddler. 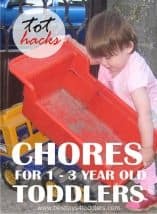 Visit our article where several moms share their experiences about chores they have given to their toddlers at this age. 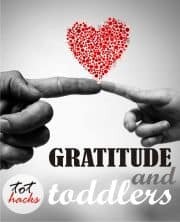 Thank you to moms / tot hack contributors! 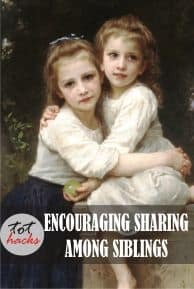 One of awesome things about blogging is that you get to know many other parents around the world and you can share your stories and experiences about raising kids. 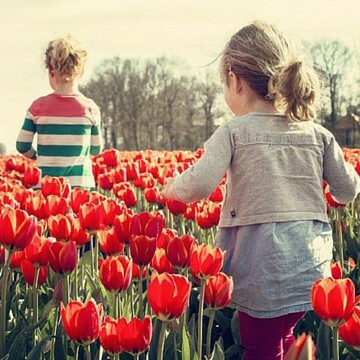 Although from different parts of the world, we all have one thing we have in common: we love our kids! I would also like to thank these moms for adding their helpful advices to our articles. 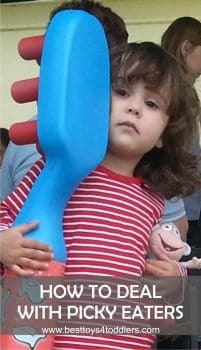 I know I have found some thing I can use myself with my toddler! 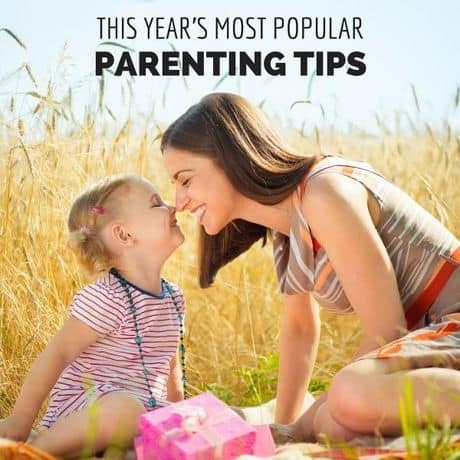 with different parenting tips for parents with toddlers. 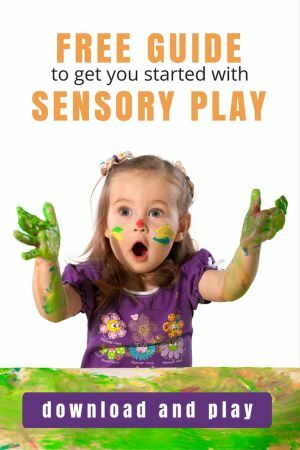 with different play ideas and tot hacks.